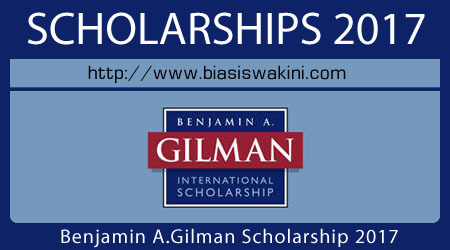 What is the Benjamin A. Gilman International Scholarship Program 2017 ? The Gilman Scholarship Program 2017 is an undergraduate grant program for U.S. citizens of limited financial means to enable them to study abroad, thereby internationalizing their outlook and better preparing them to thrive in the global economy. The deadline to submit an application for Summer 2017 and Fall/Academic Year 2017-18 to study or intern abroad is March 7, 2017 by 11:59pm Central Time. 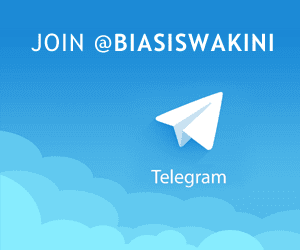 0 Komentar untuk "Benjamin A Gilman International Scholarship 2017"